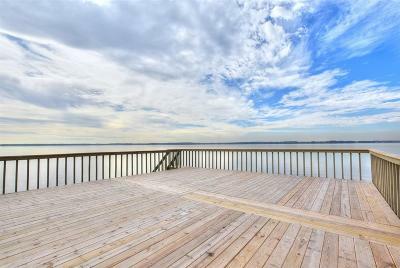 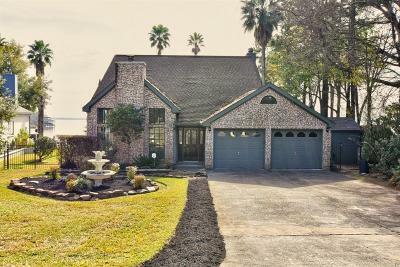 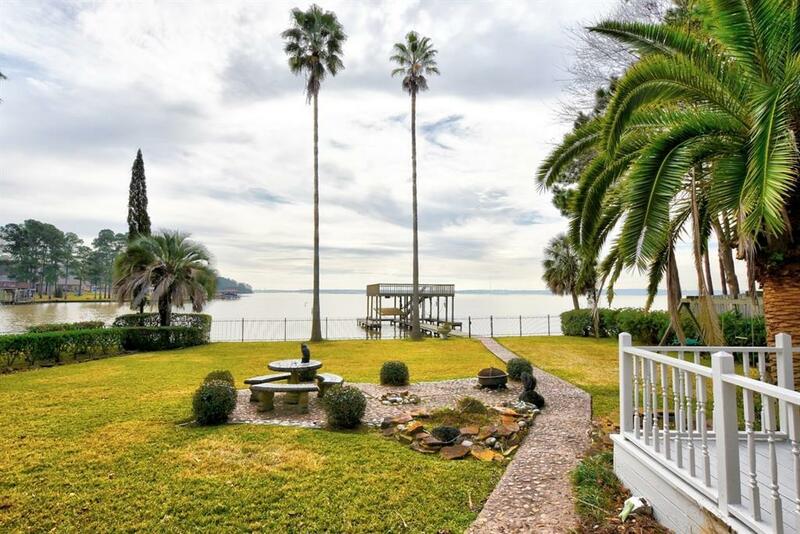 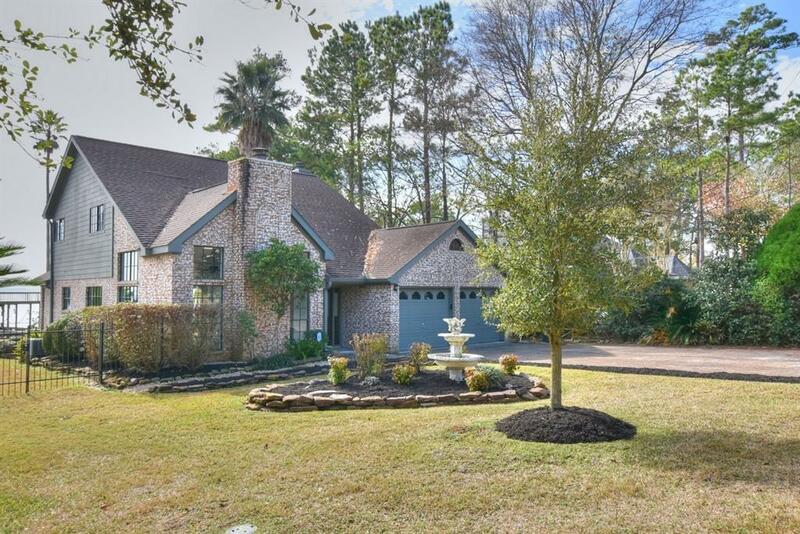 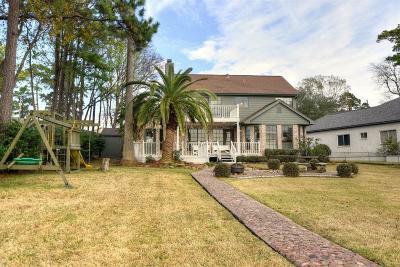 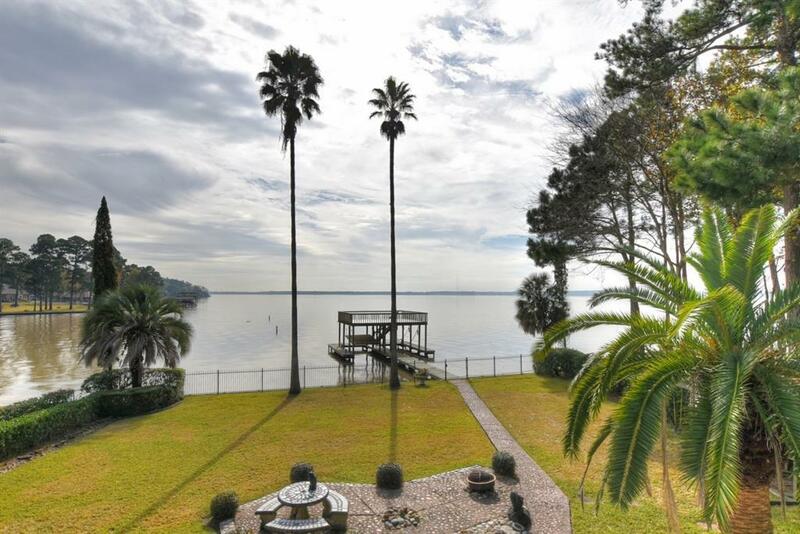 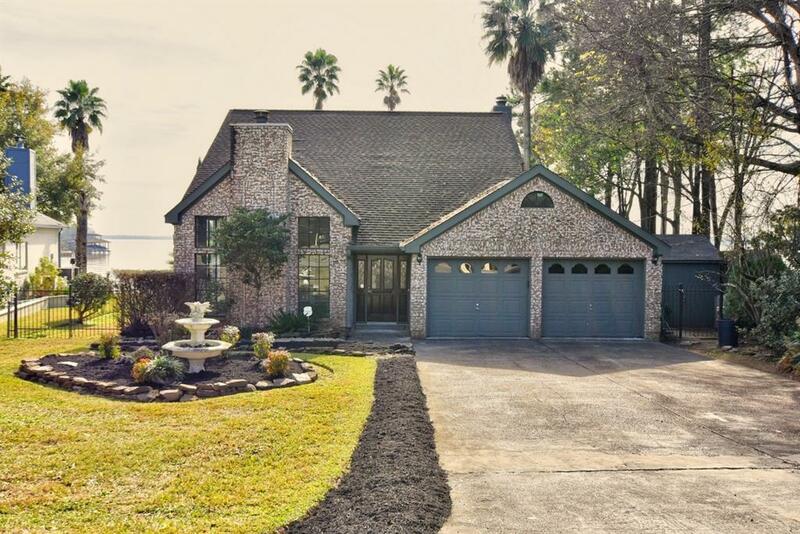 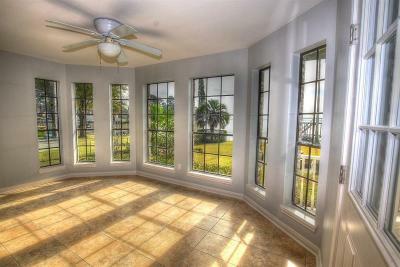 Gorgeous waterfront home on Lake Houston in Lake Shadows Subdivision. 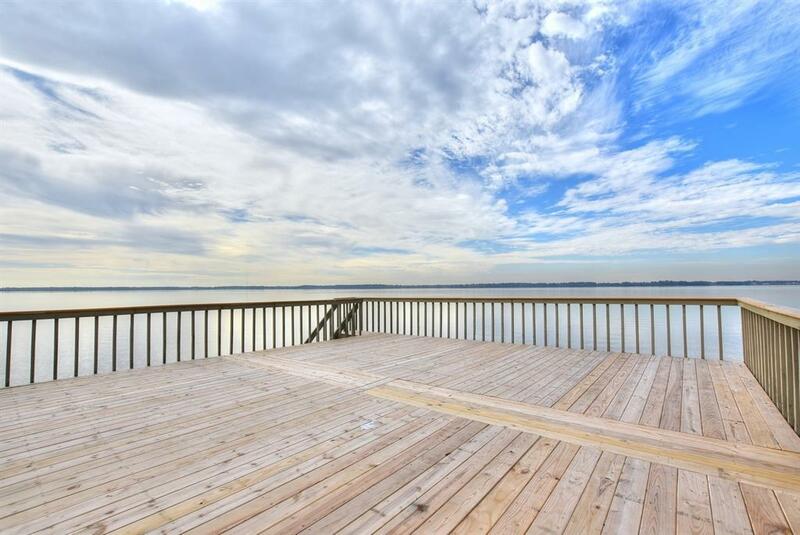 Stunning views of the Lake to enjoy evening sunsets. 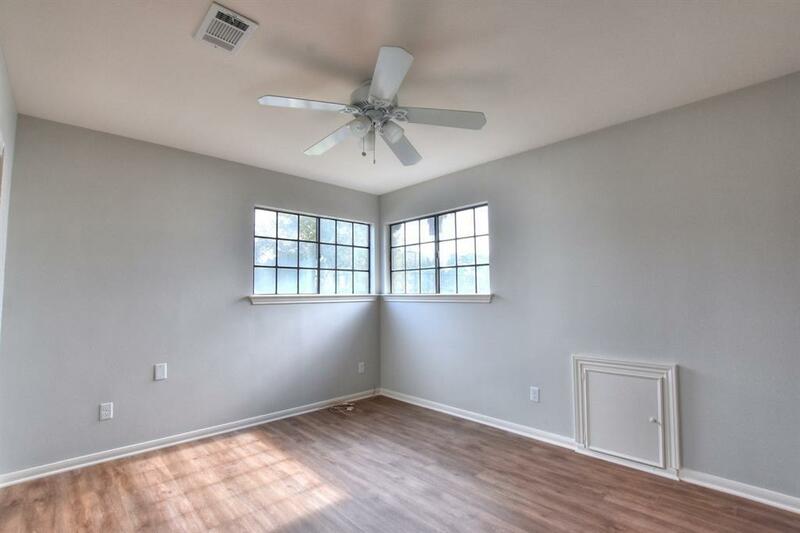 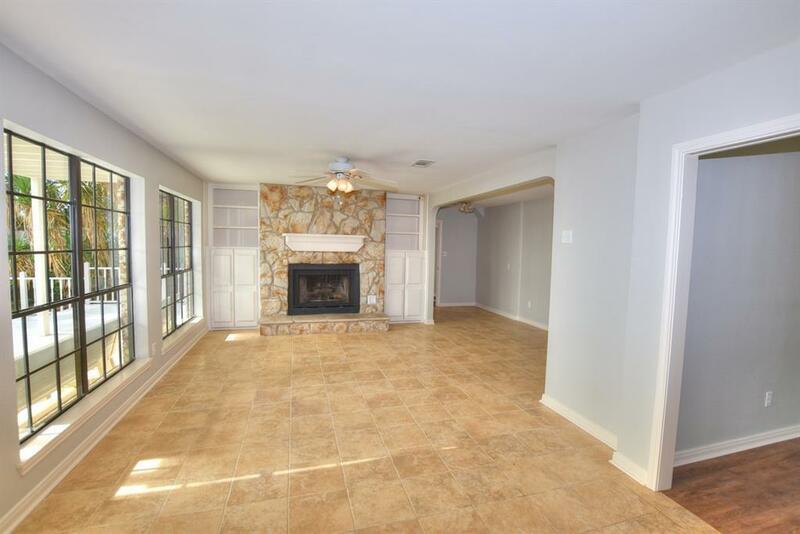 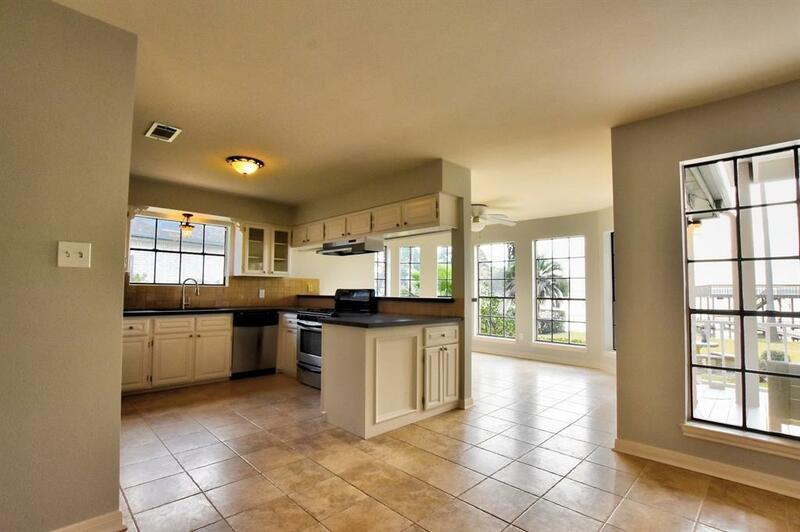 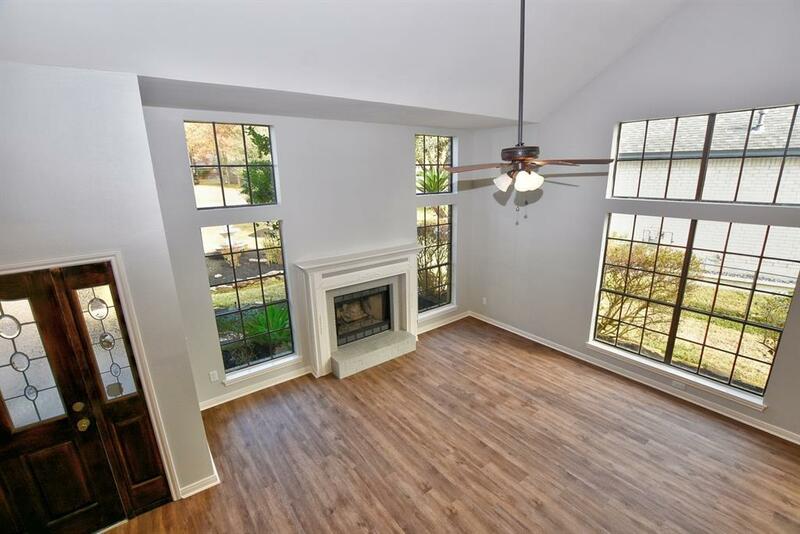 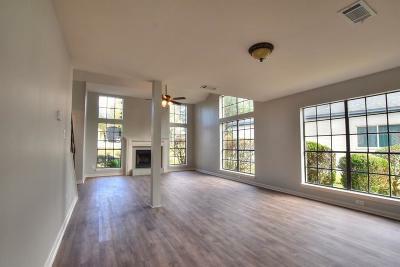 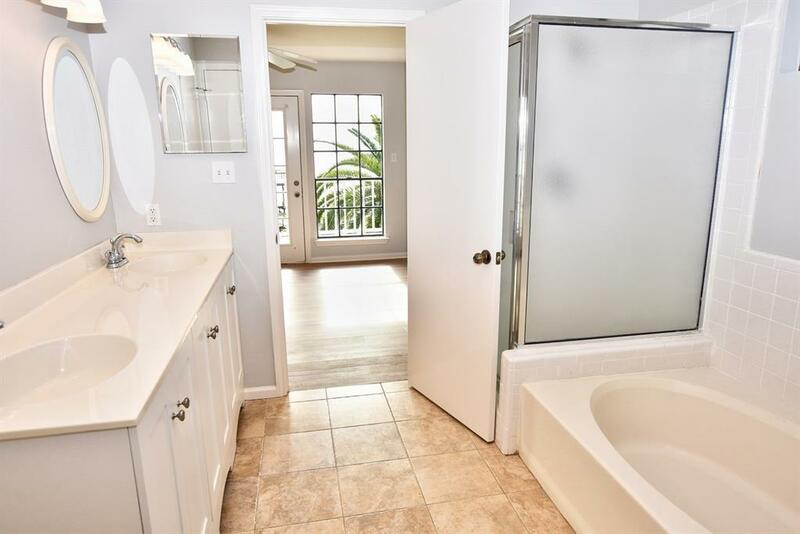 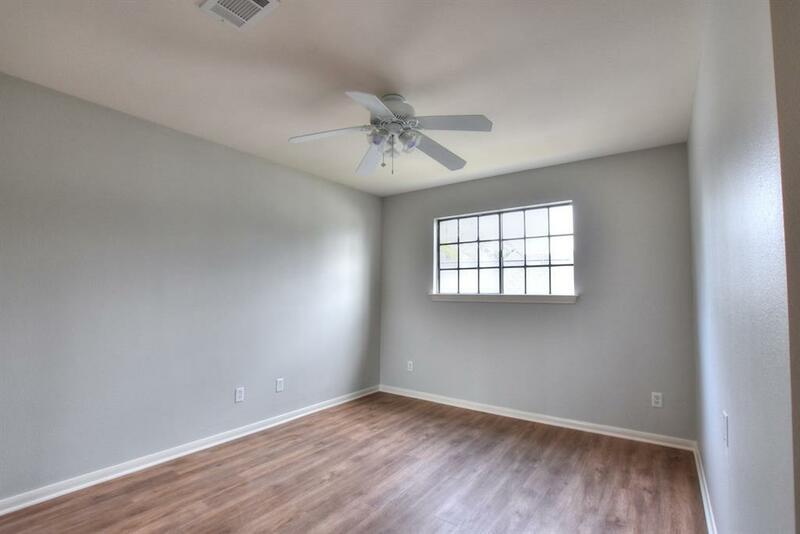 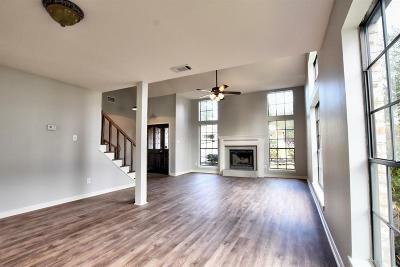 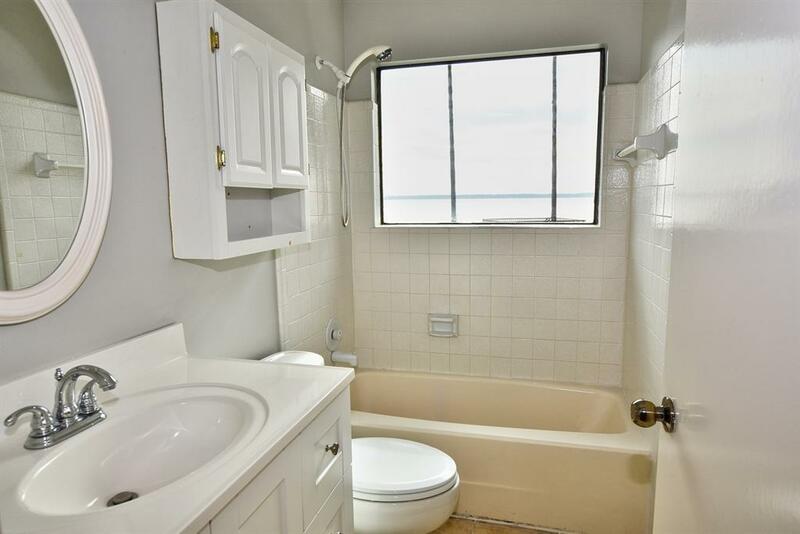 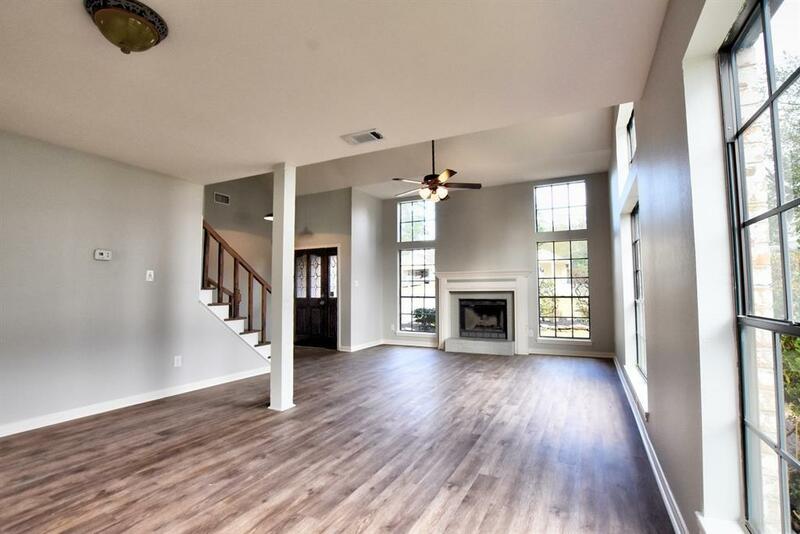 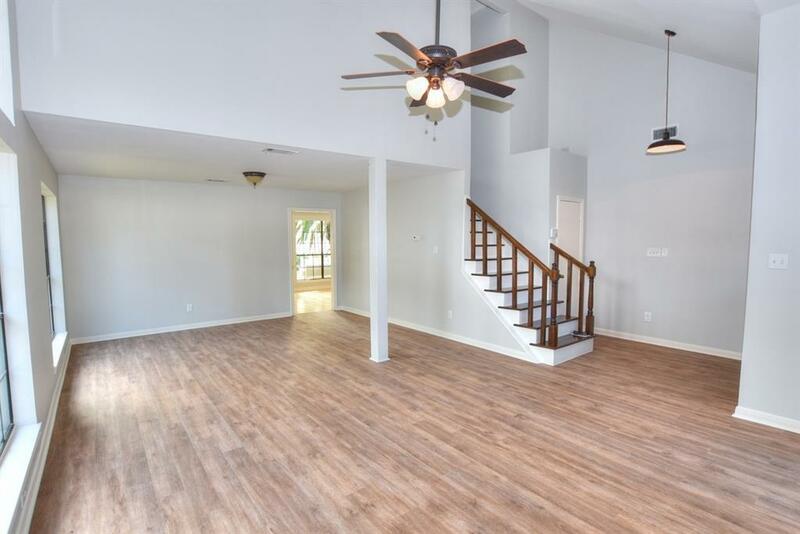 4 bedroom home with 2 and half baths. 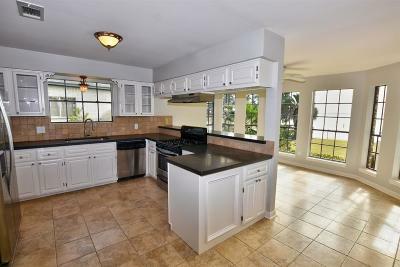 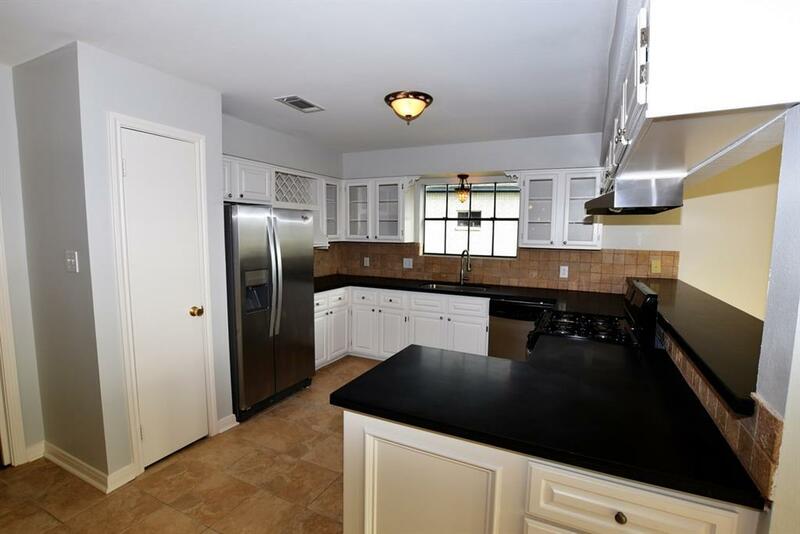 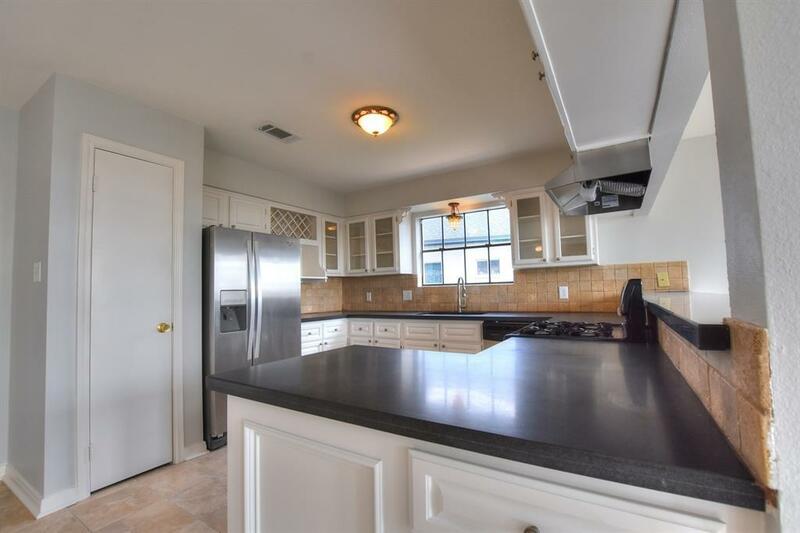 Kitchen with black granite counters, ample storage space. 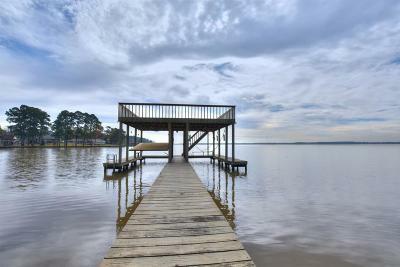 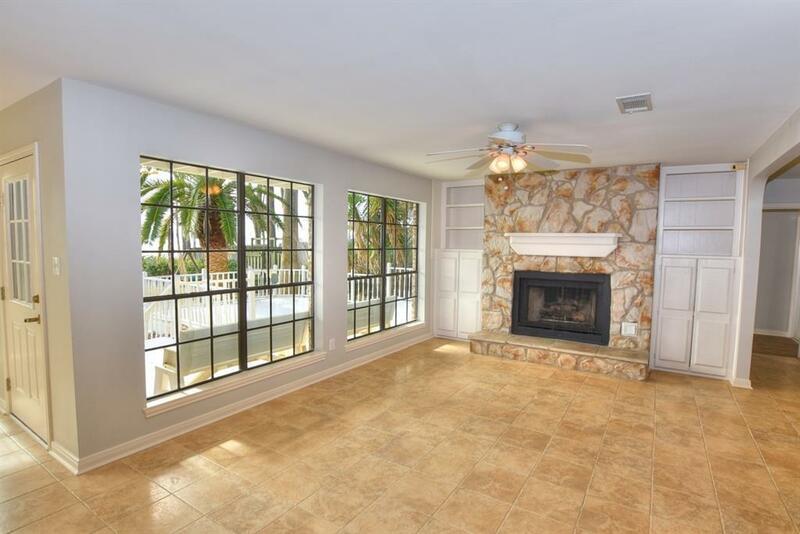 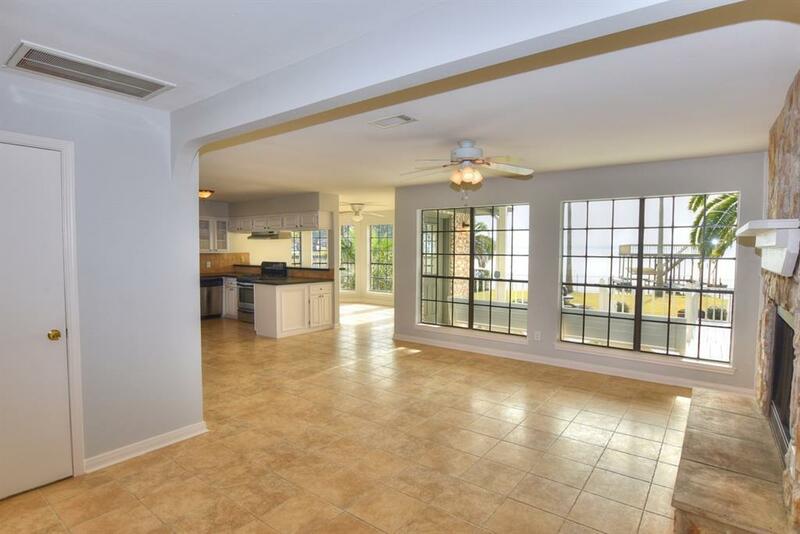 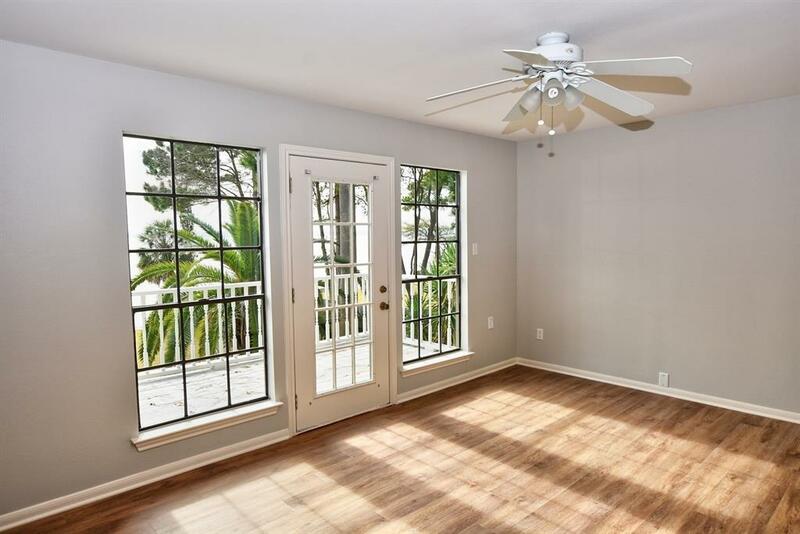 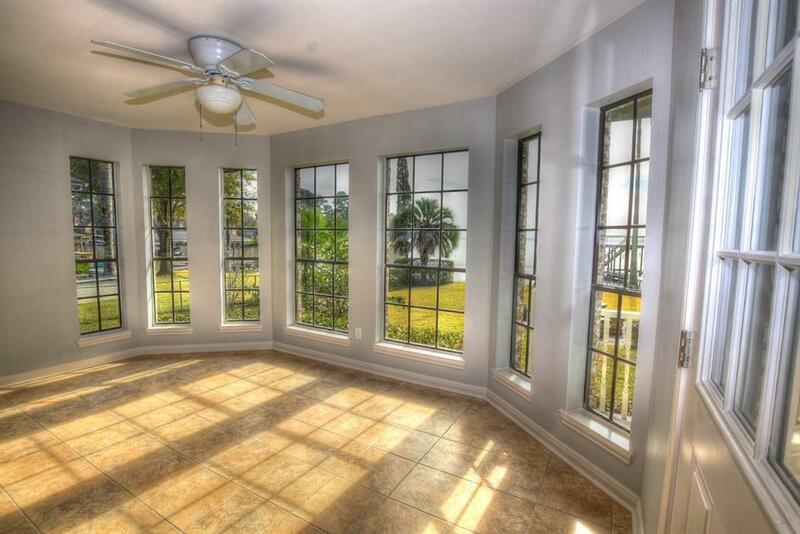 Large covered patio, dock with boat house, and 2 boat lifts and an updated sun deck. 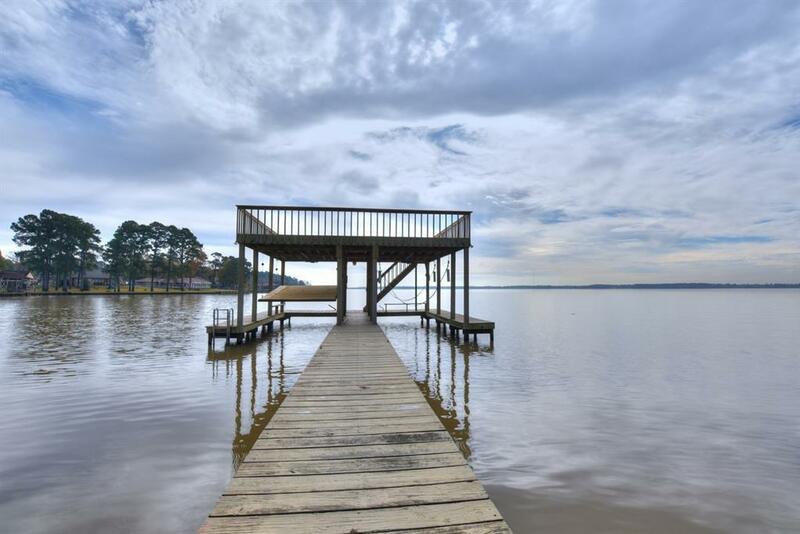 Subdivision offers tennis courts, community pool, park, and boat launch. Directions: From Fm 2100 West On Foley Rd. 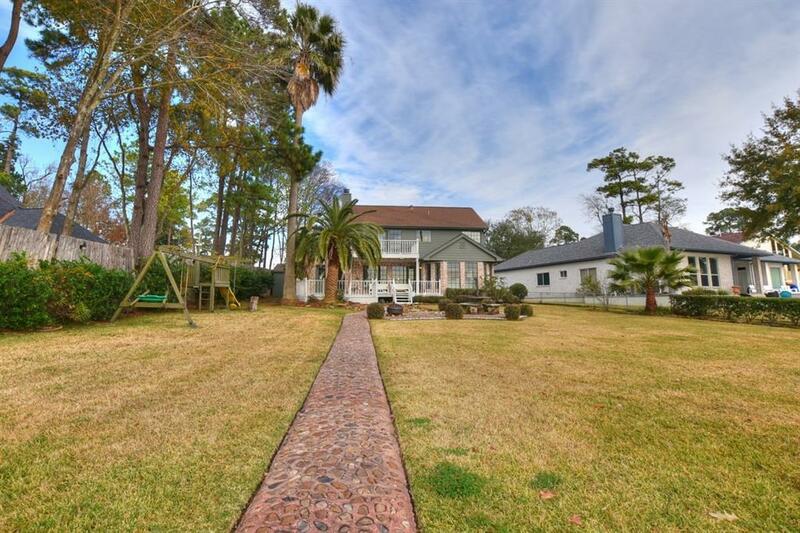 Left On Shore Shadows Dr. House Will Be On The Left.